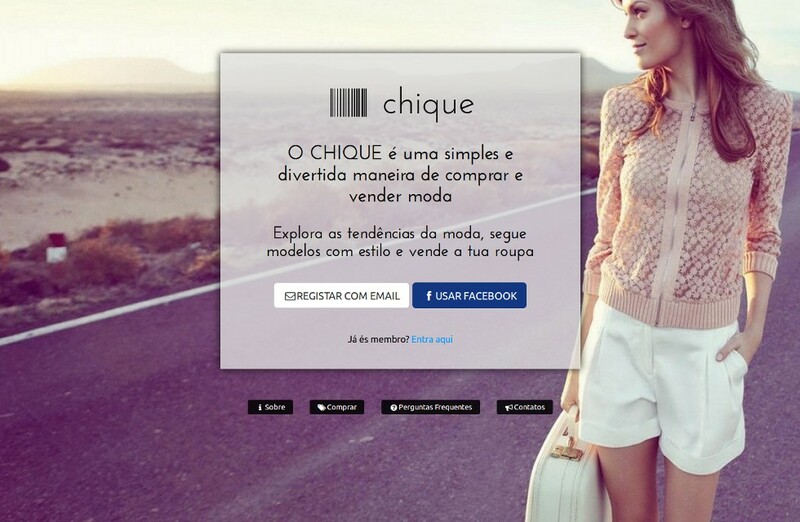 CHIQUE is a mobile fashion marketplace built around real-time social experiences. CHIQUE’s vibrant community brings fashion lovers together to share their individual style, turning every closet into a unique shopping experience. Ever wish you had a style-mate and could shop her closet? Now you can. 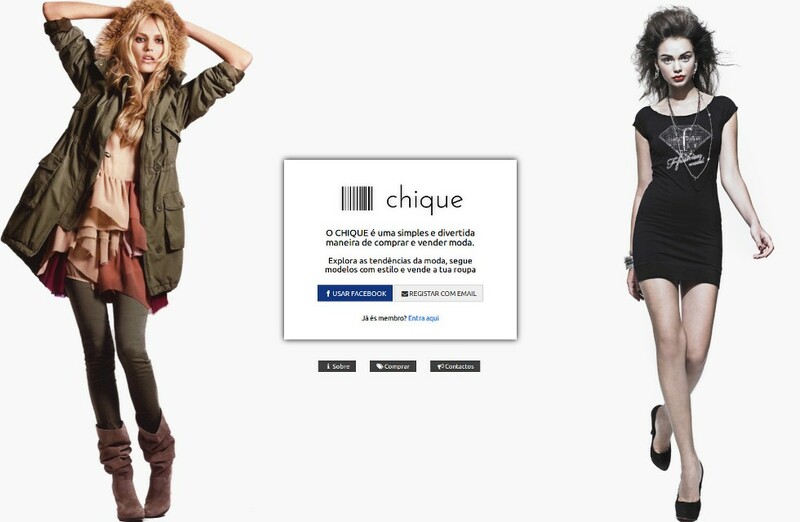 CHIQUE connects you to people whose style you adore, allowing you to shop their closets, anytime you’d like. Have items in your closet that you love, but just don’t wear anymore? 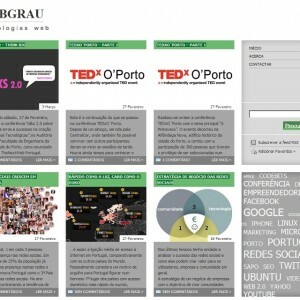 List it for sale on CHIQUE in less than 60 seconds. Sell what you have in your closet so you can shop for what you really love today. With CHIQUE, you’ll fall in love with your closet… again.